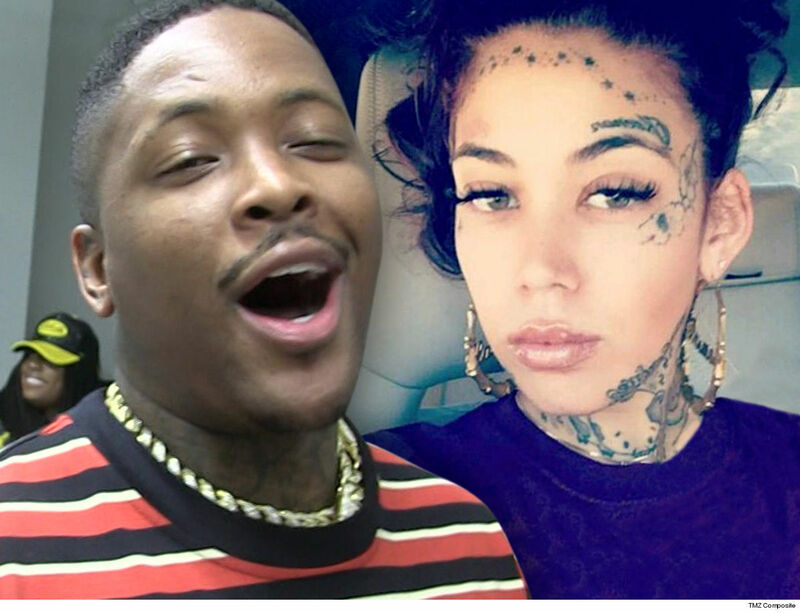 YG Baby #2 on the Way ... It's A(nother) Girl!!! 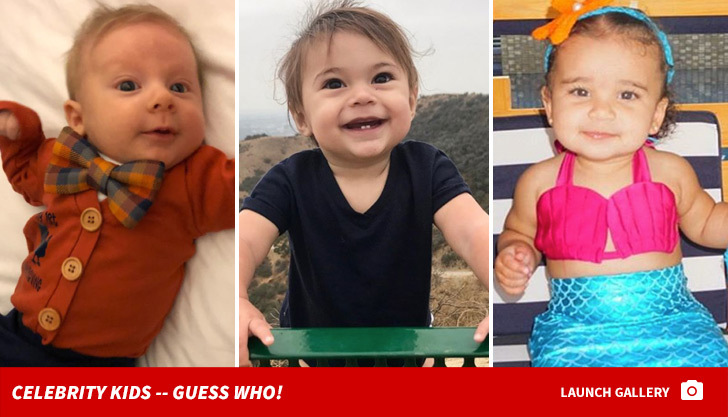 YG and his baby mama are back at it -- the couple's expecting their second child together, and TMZ's learned their daughter is going to have a little sister! 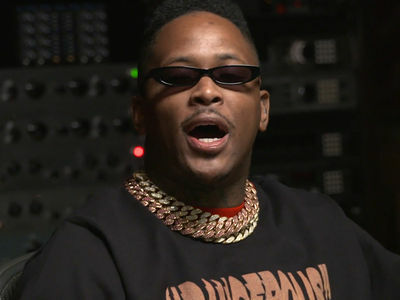 Sources close to the rapper have confirmed with us ... YG's baby mama, Catelyn Sparks, is pregnant with a baby girl. We're told she's due this summer ... sometime in July. 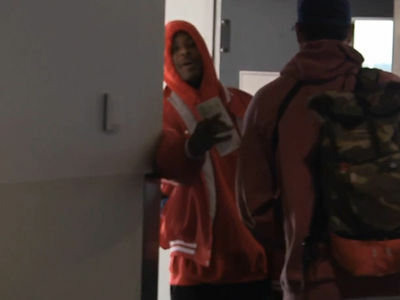 YG and Catelyn have a couple of baby registries, like most expecting parents -- at Buy Buy Baby and Target -- and it's pretty much what you'd expect ... strollers, pacifiers, baby bottles, a rubber duckie -- you get the picture. 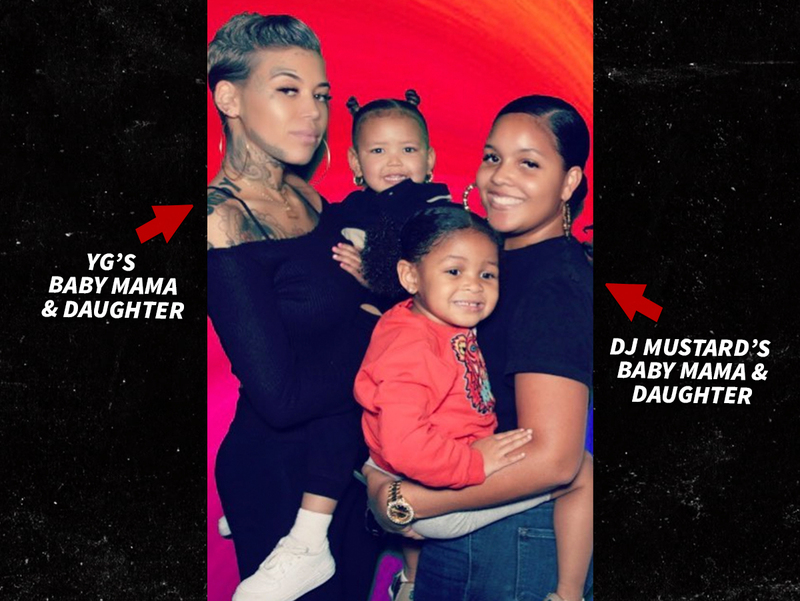 One more fun fact -- we're told DJ Mustard's baby mama, Chanel, who's also pregnant and due very soon, has been Sparks' companion to several maternity classes -- and that's ON TOP of each already having 3-year-old girls. We know the fellas like to hang out together too. Best wishes to both sets of moms and dads!